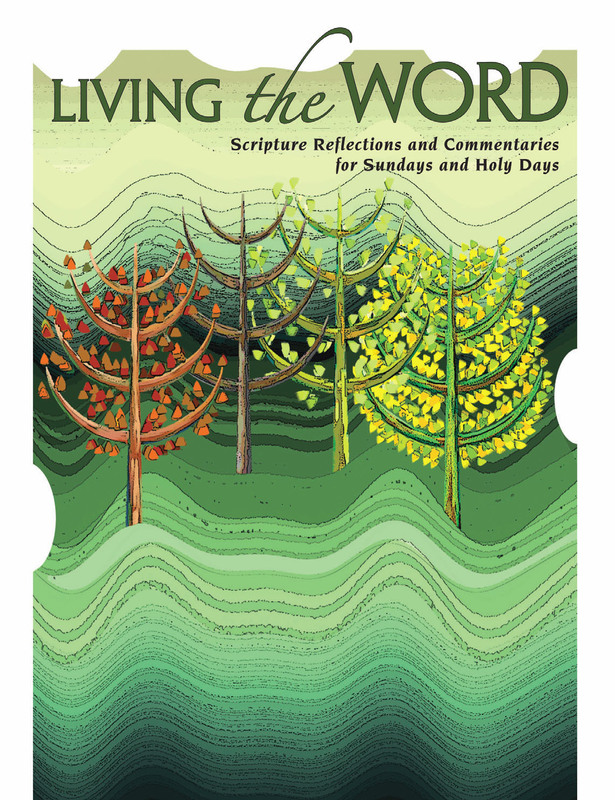 In time for the start of the new Church year, the new Living the Word: Scripture Reflections and Commentaries for Sundays and Holy Days includes insights and scholarship from Redemptorist Father Jim Wallace, a professor of homiletics at Washington Theological Union in Washington, D.C. Written in collaboration with Dennis D. Sylva, Living the Word provides the Scripture readings for Sunday and Holy Day liturgies for 2010. The book includes biblical commentary as well as questions for reflection for individuals or groups. For more information or to order a copy of Living the Word, click here.